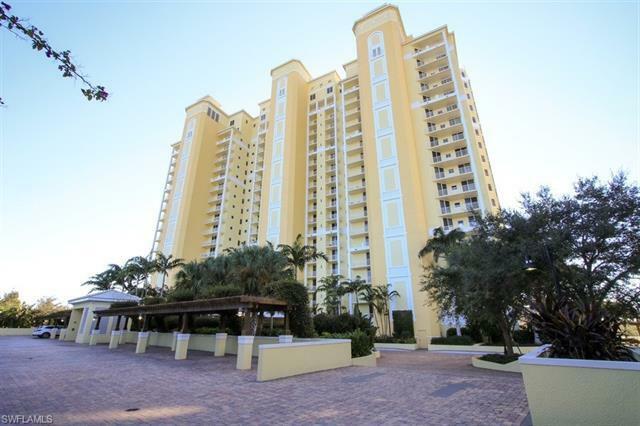 4751 West Bay Blvd Ave #1002, Estero, FL.| MLS# 218076689 | Southwest Florida Residential Real Estate for Sale. West Bay Club offers the finest in luxury living in an unique development which includes all desirable social activites and amenities on site. It is a gated community located on 500 acres of beauty and tranquility, Gorgeous sunsets, Private Beach and Beach Club on the Gulf, 1st rated Pete Dye Golf Course, Gourmet Club House Dining, 8 Har Tru Tennis Courts with full time pro-management, Fitness Center, 2 pools with spas, Sports Park with Pickleball, Bocce, Dog Park, child playground, Boat Ramp access to Gulf, approximately 10 minutes to Coconut Mall and area shopping, 35 minutes to Old Naples, 20 minutes to Fort Myers Airport, beautiful climate all year, exceptional experience living in this tropical Paradise.